I absolutely cannot believe that Saturday will be December 1st. Thanksgiving, Black Friday and Cyber Monday are already behind us, and it's time for us slackers to figure out what we're getting our loved ones for Christmas. I'll tell ya', I think guys are so hard to shop for, but I know many guys who are intimidated by the idea of shopping for the lady in their life. I'm going to help you out. 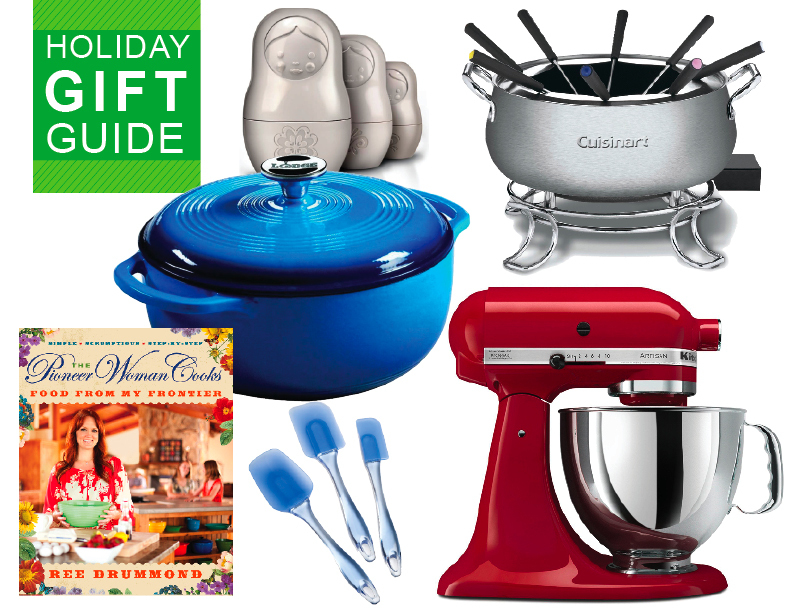 See, I'm a woman myself, and I have some kitchen-related items that your lady will love (and that won't get you a slap in the face and/or a speech about female equality). The right blender can be a good thing. Here are a few of my favorite things that can be bought online. I've divided this into big gifts and stocking stuffers. Enjoy! 1. KitchenAid Mixer. 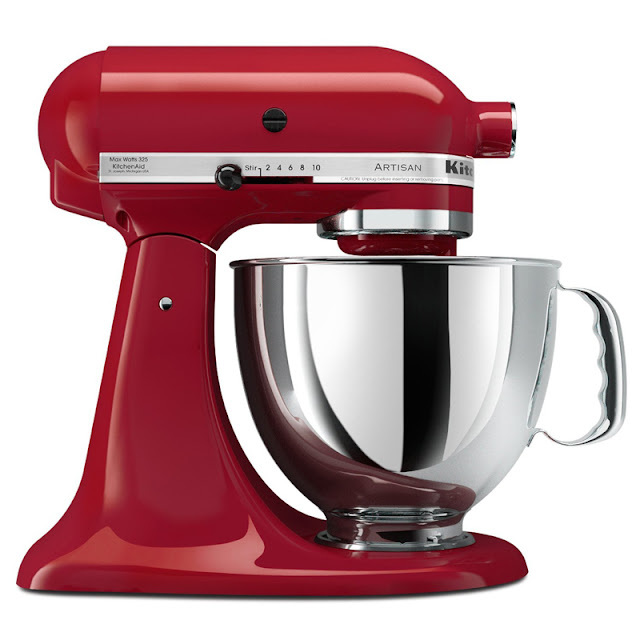 I don't care who you are or how domestic you are, you want a Kitchenaid Mixer. For those of you who aren't familiar with this highly-desired piece of kitchen gold, it lasts forever. I know women who were given Kitchenaid mixers from their grandmothers, who received it in their early years, and they still work magnificantly. So while the price tag can look a little scary, I promise you: your lady wants this. Badly. And you will never have to buy her another one. 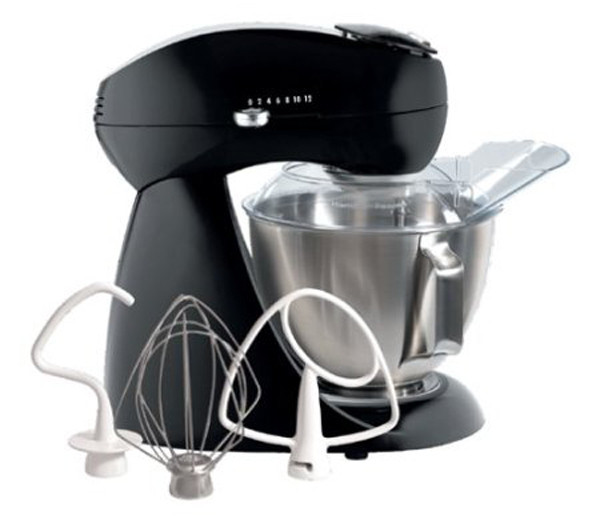 If you can't afford the hefty price tag, grab a less expensive (but equally fantastic) mixer, such as the Hamilton Beach mixer. This is the one I have, and it works wonderfully. 2. 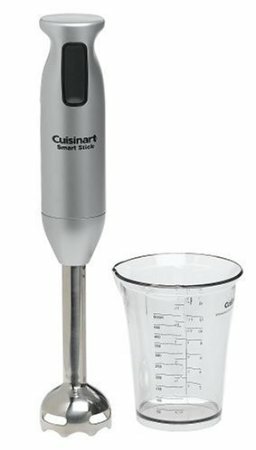 Cuisinart Immersion Hand Blender. Winter is the season of soups, and getting out a hand blender can be a huge pain. I, myself, am dying for one of these. 3. 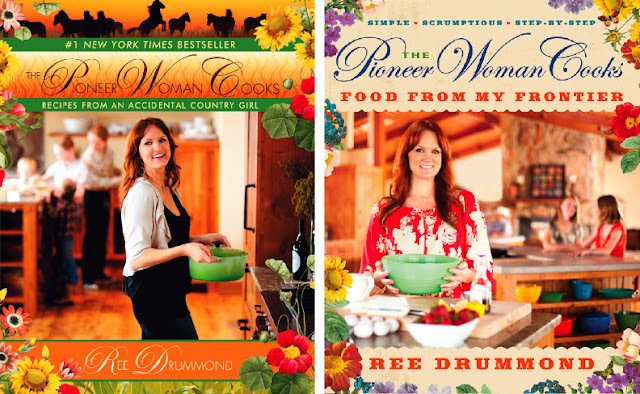 Pioneer Woman cookbooks. The Pioneer Woman is the mecca of food bloggers. She is who most of us aspire to be, and I have no problem admitting to that. Her books are hilarious and insightful. She has two popular cookbooks: The Pioneer Woman Cooks: Recipes from an Accidental Country Girl, and The Pioneer Woman Cooks: Food from My Frontier. 4. 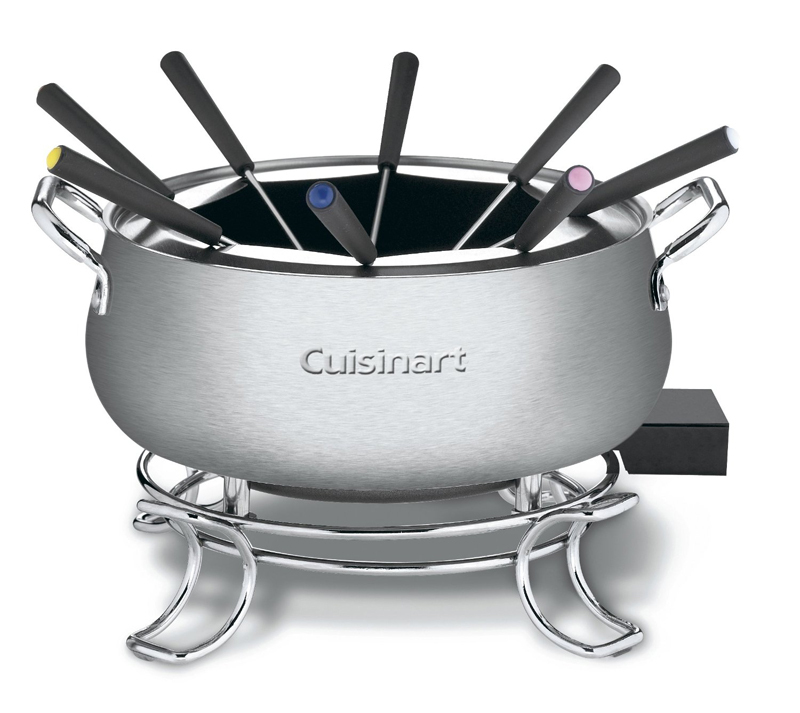 Cuisinart CFO-3SS Electric Fondue Maker. Fondue is definitely a luxury, but when you have this seriously fun piece of kitchenware, fondue can become a reality for any special (or everyday) occasion. It will make even the most unqualified individual feel like a chef in no time. 5. Keurig Home Brewing System. If your lady loves coffee and doesn't have one of these, she'll kiss the ground you walk on. 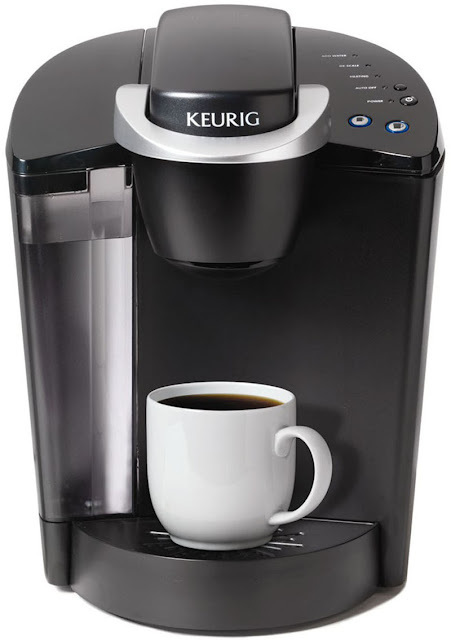 No more disposing of all that old, extra coffee-this makes just one cup at a time. And it's really quick, which, once again, benefits you. Where there is caffeine, there is peace. 6. Dutch Oven. Much like a Kitchenaid Mixer, Dutch ovens have the tendency to last forever. My grandmother gave me hers, and it's a classic piece in my kitchen collection. I'd advise getting it in a fun color, like red or green. It works somewhat like a crock pot, except it sits on a warmed stove. Highly recommended. 7. 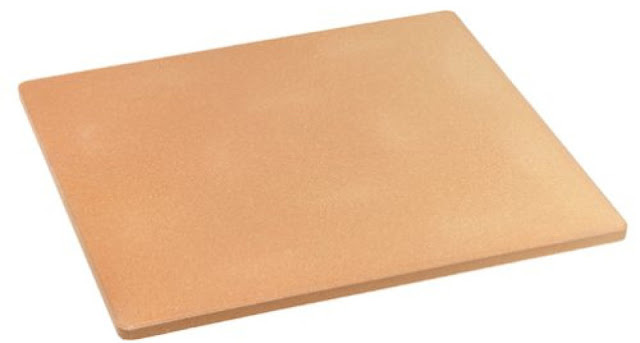 Pizza Stone. There is almost nothing as comforting as homemade pizza, and it's seriously easy. If your lady doesn't have one, get her a quality one that will last. 8. 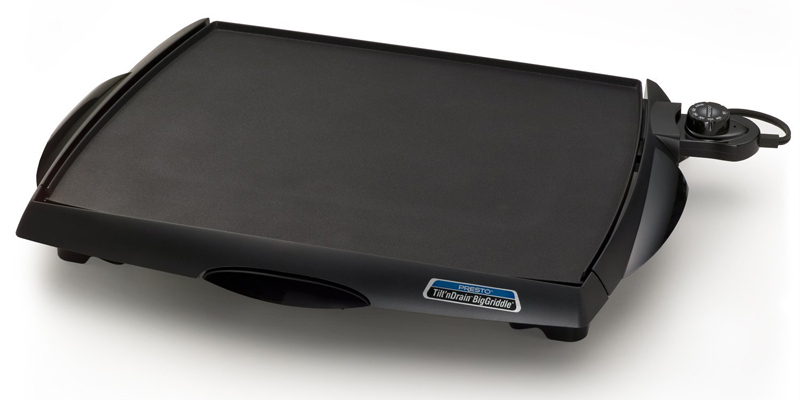 Cool Touch Electric Griddle. Think ahead to all the Saturday mornings in your future and all the pancakes you want to eat. If your lady is big on breakfast and brunch, this is perfect for her. A griddle is a sturdy piece that is useful for so many items. 9. 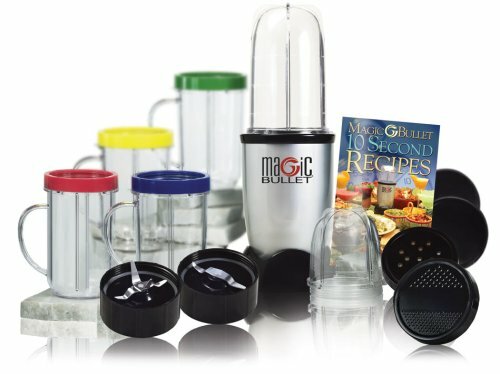 Magic Bullet. 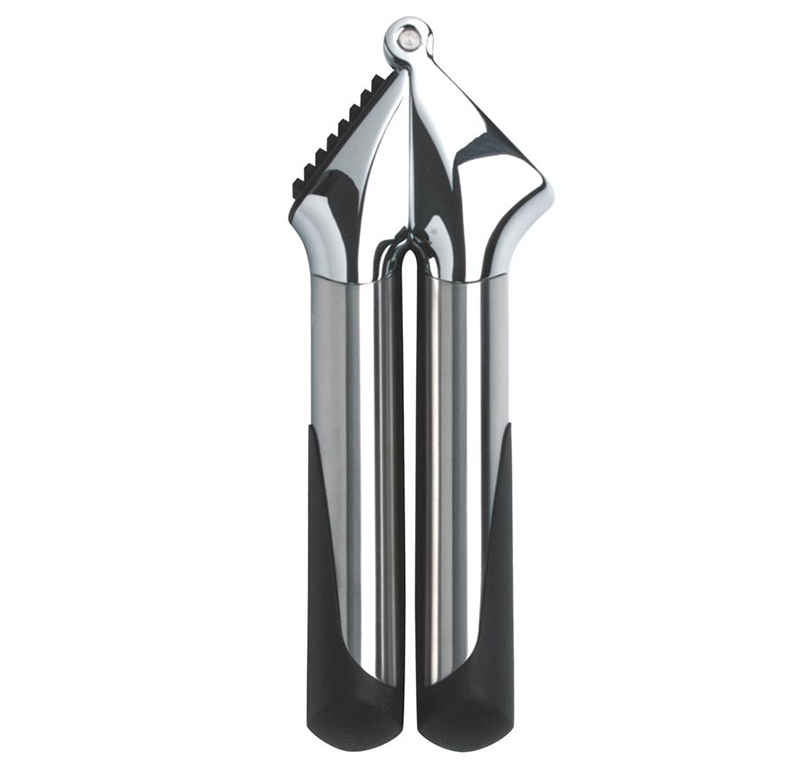 Regardless of whether your lady is a juicer or not, this is incredibly useful for any day-to-day dicing or mixing, and it is a fraction of the price of a decent food processor. This brand comes with travel cups and lids that fit it perfectly. My younger brother got one from me for graduation, and he uses it almost daily for smoothies, milkshakes, and general slicing and dicing. 10. 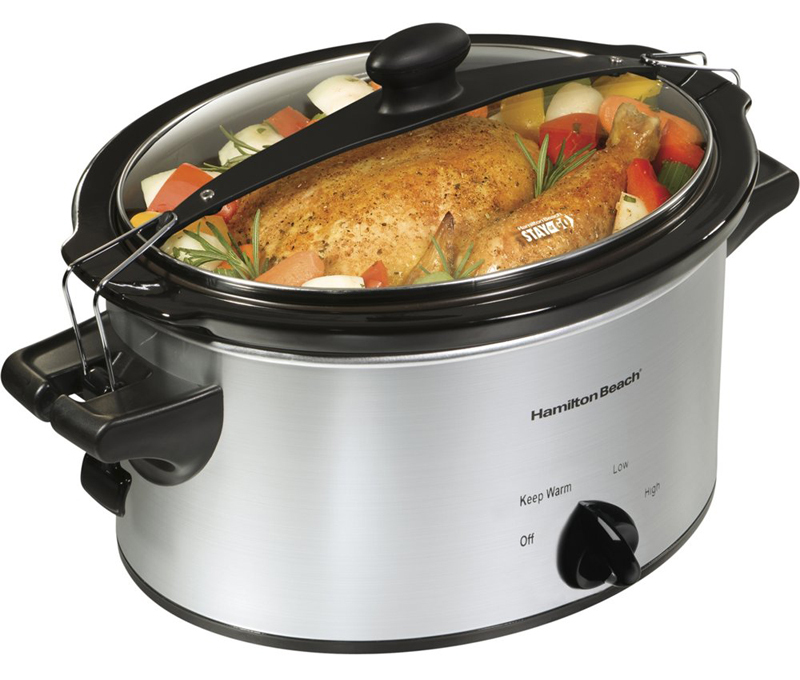 Hamilton Beach HB 4 Qt. Slow Cooker. Very few people actually enjoy coming home from a long day at work and cooking a big meal for the family. Now, I know that it is enjoyable at times, but for all the other instances, you need a crock pot. It may seem like an unglamorous gift, but it is relatively inexpensive and will save you and your lady hours and hours of cooking time. Just do it. You will never turn back. 1. Oxo Good Grips Cookie Scoop. This is a great stocking stuffer. Surprisingly, many women don't have one of these, and it makes baking cookies so much more fun. See? You benefit. More cookies for you. 2. 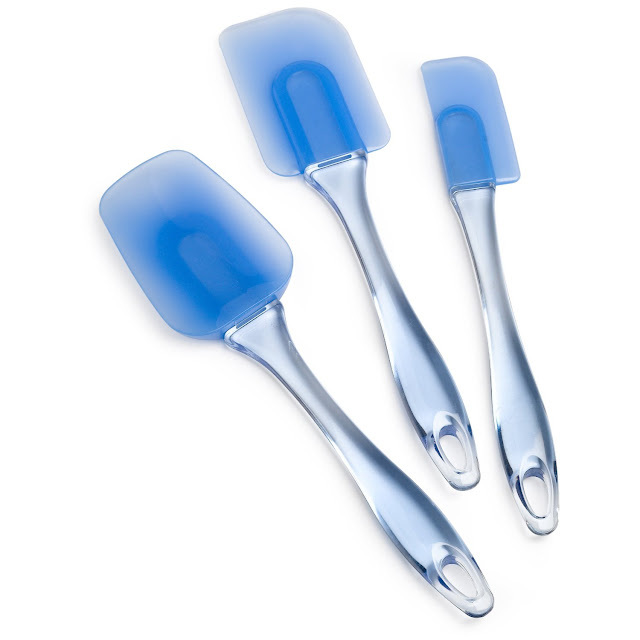 Wilton 570-1121 Easy Flex 3-Piece Silicone Spatula Set, Blue. If there's one thing that I know, it's that you can never have enough silicone spatulas. I only have 2, and I could use about 20 more. Dishes, pots and pans use materials such as calphalon, which are easily ruined using metal and wooden utensils. 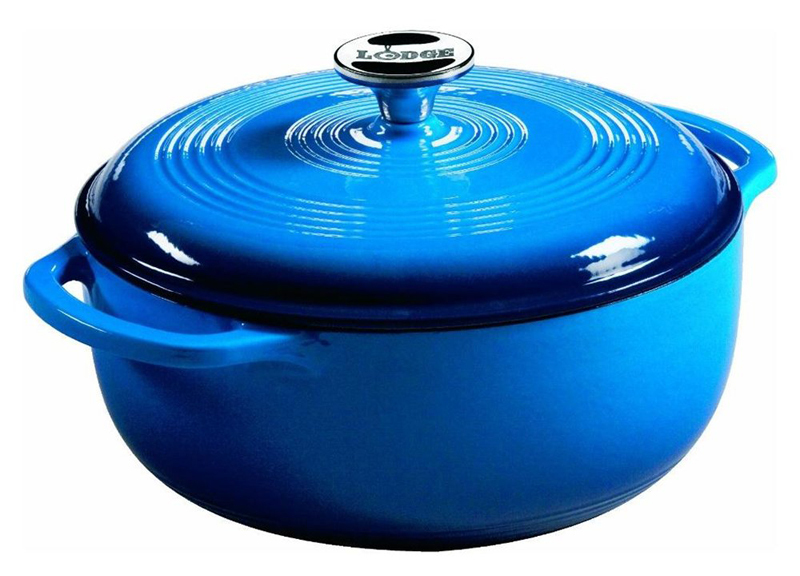 These are the key to keeping your expensive cooking ware safe for years to come. 3. OXO SteeL Garlic Press, Stainless. If your girl is a garlic freak, like myself, she's probably tired of slicing and dicing garlic several times a week. This eliminates the problem, and it's an inexpensive and effective way to save lots of time. I've had mine for over 8 years, and it still works like a charm. 4. Bakto Flavors Pure Madagascar Bourbon Vanilla Extract-8OZ. Unless you're a super-serious baker, very rarely will you spend the money on getting good, quality vanilla extract. 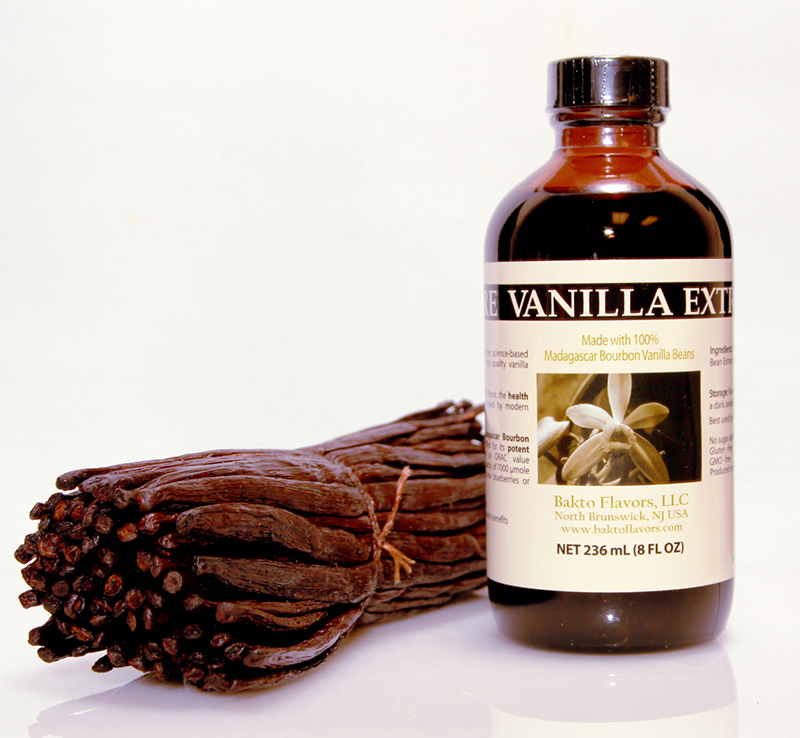 And, as any decent baker will tell you, vanilla extract can make or break a recipe. The beauty of this one product is that each recipe typically calls for very little (normally 1 tsp-1tbsp), so this container will last forever. And ever. Amen. 5. 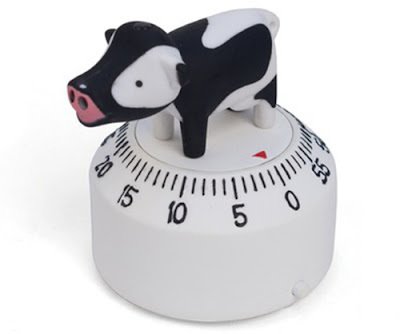 Kikkerland Cow Kitchen Timer. Completely useless? Not totally. Absolutely adorable? Of course. Everyone should have one of these cuties in their kitchen. 6. 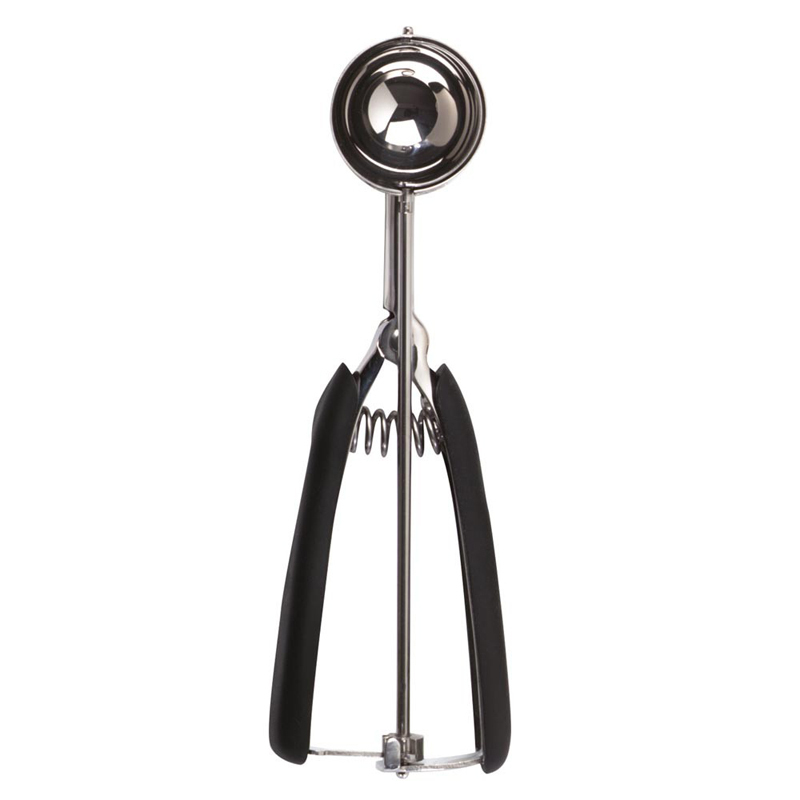 Zyliss Quick Blend Whisk. 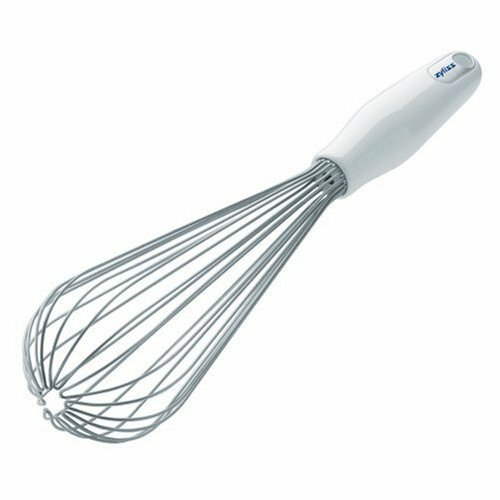 Every person, whether beginner or expert, needs a decent whisk in the kitchen. As it turns out, this is that whisk. And it's silver, so it's shiny. 7. 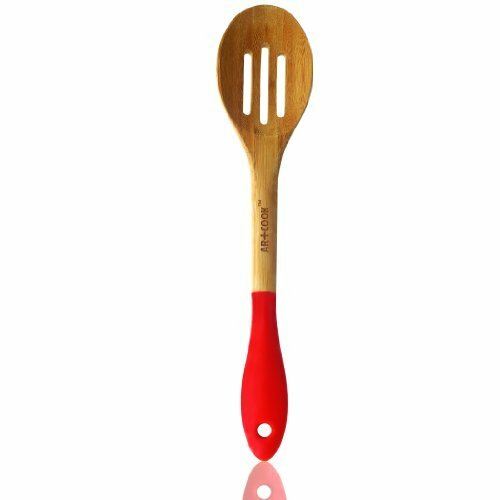 Art and Cook Bamboo Perforated Spoon with Silicone Handle. Right now, the big craze are wooden spoons with the ends painted fun colors. 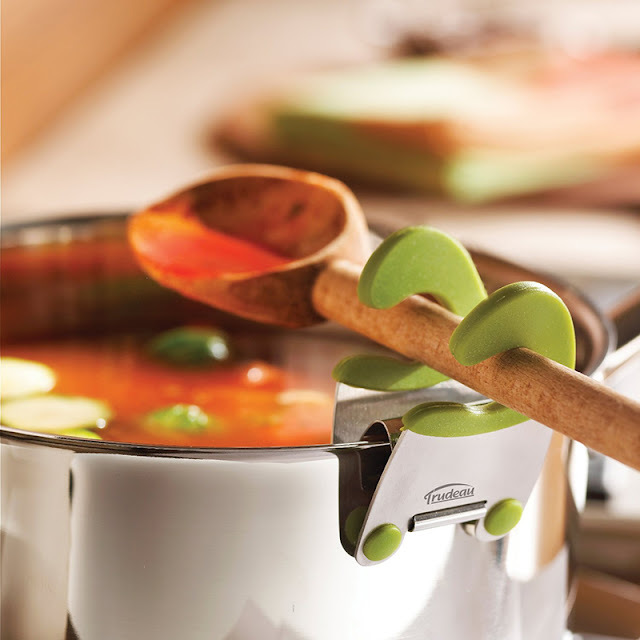 The great thing about this is the silicone handle, which helps you keep your grip and lasts much longer. No paint chips in your eggs! 8. Trudeau Utensil Pot Clip. Personally, I hate having to put spoons I'm using straight on the oven after stirring my pot. I think this product is pretty self-explanatory. And awesome. 9. 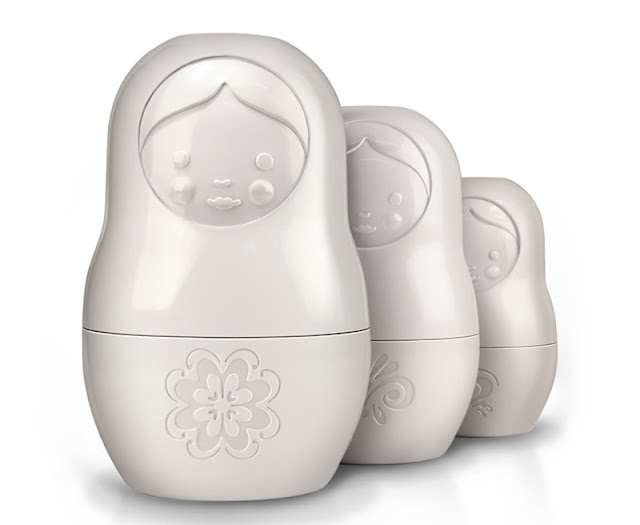 Fred M Cup Measuring Matroyshkas, Set of 6 Dry Measuring Cups. We all have to measure stuff in the kitchen. Why not make our measuring cups seriously precious? 10. 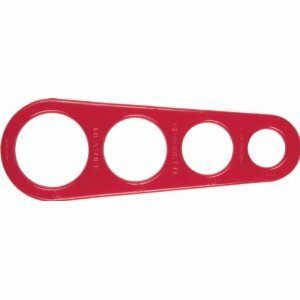 Fox Run Spaghetti Measurer. I constantly make the perilous mistake of cooking way too many spaghetti noodles. I can never find the appropriate noodle-to-sauce ratio. This costs next to nothing and is such a fun (and useful) item to have in your kitchen drawer.